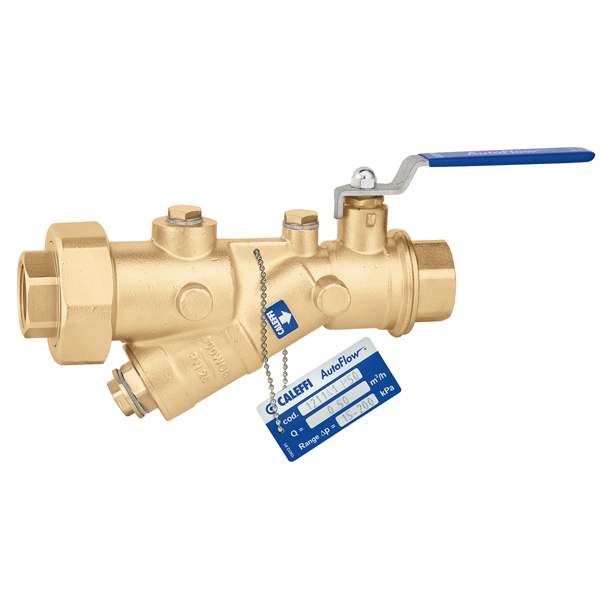 Combination of automatic flow rate regulator and ball valve. Max. working pressure: 25 bar. Fitted for connection of pressure ports and drain valve. 2. the Δp required for the nominal flow rate to pass through the valve body. This value can be determined on the basis of the values of Kv shown above referring to the valve body.